It took some time for VOYEJ to finally have a snap long wallet. Galleon appeared after we constantly looking for a way to make a utility long wallet. 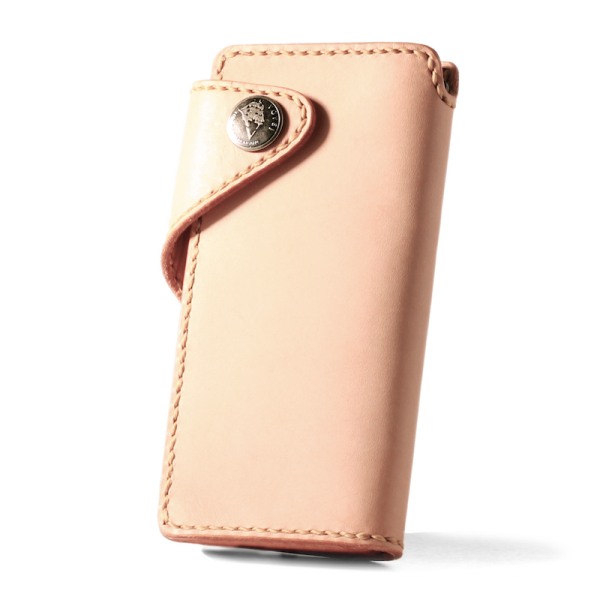 The detachable layer idea came as the solution to fit a user's different purpose. 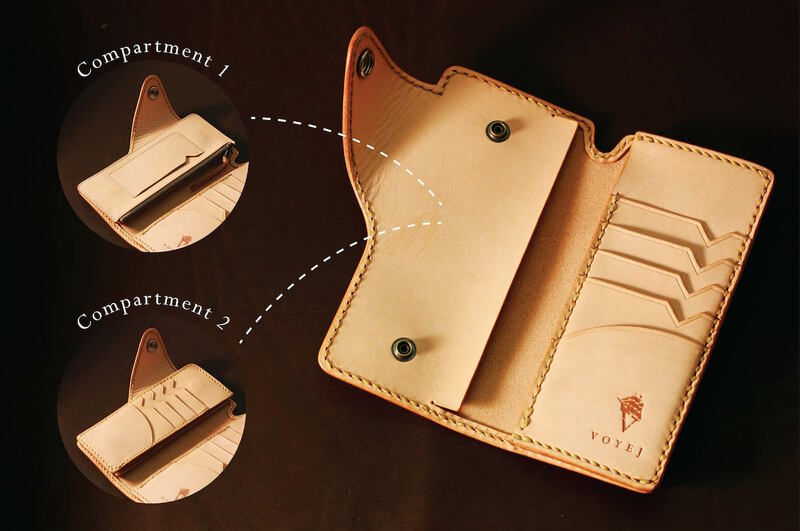 Whether it's card slots or one spacious pocket, you know better of what you need in any given day. Talking about looks, Galleon stands out when fellow leather enthusiasts set their eyes on it.